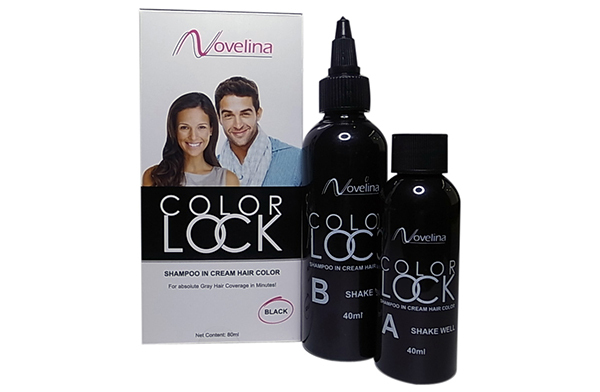 Novelina ColorLock Shampoo in Cream Hair Color is the latest innovative product from Novelina Cosmetics Co, Osaka, Japan together with Shanghai Novelina Cosmetics Co. It is specially formulated to perfectly cover gray hair in only 5* minutes. 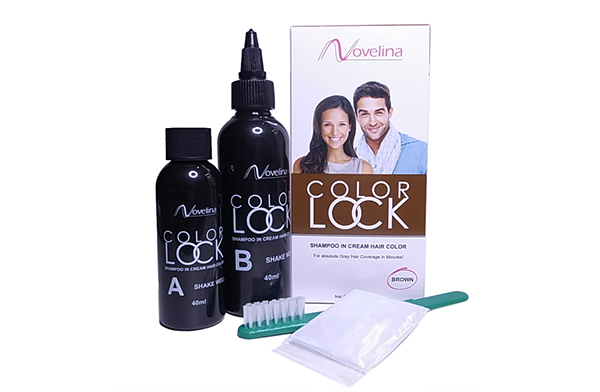 Novelina ColorLock Shampoo In Cream Hair Color eliminates the hassle of having to apply hair color every time white hair grows out. It also provides a more affordable alternative to going to salons to simply cover the regrowth. This product is made from high quality ingredients that ensure 100% gray hair coverage without staining your scalp. The gloves provided ensure that you don’t stain your nails as well.